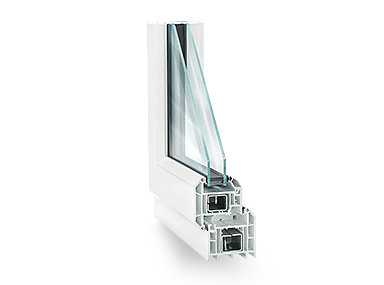 Our egress windows are of the highest quality. 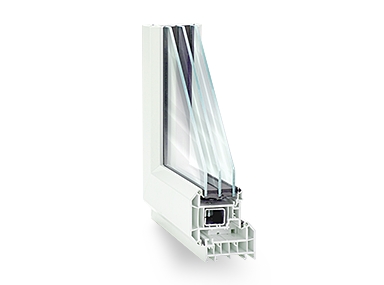 The result is a window that looks sharp and functions well. 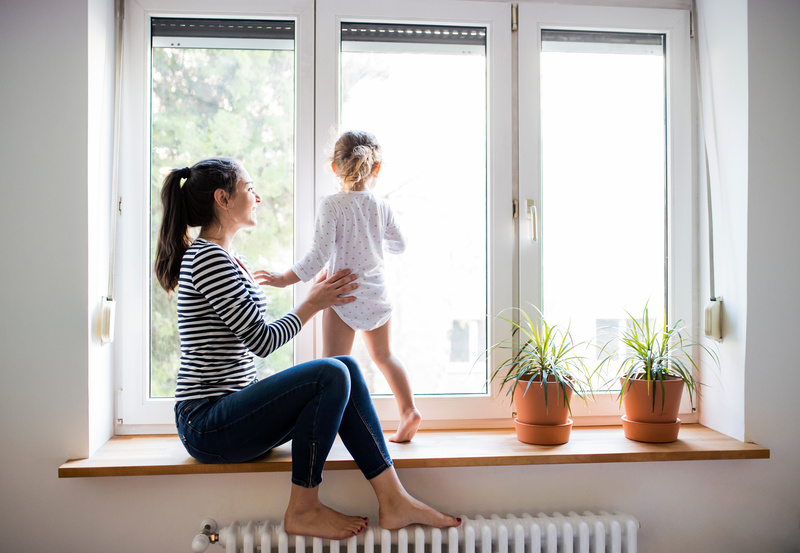 Learn how these innovative windows can enhance your home’s functionality and reduce its energy consumption. 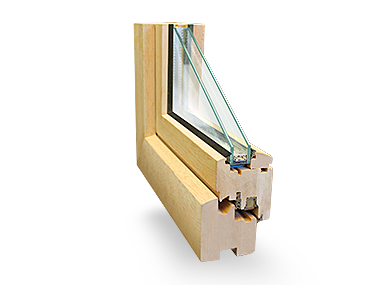 Based on the design of our flagship window, the tilt and turn window, our egress windows are able to be tilted open at the top for continuous airflow as well as opened from the side for easy entrance/exit. In addition to our high-quality design, visual appeal, and energy efficient capabilities, our egress windows also offer you the safety and security you look for. You deserve an easy way to buy the products you love. We supply this by giving you the ability to receive a quote online. 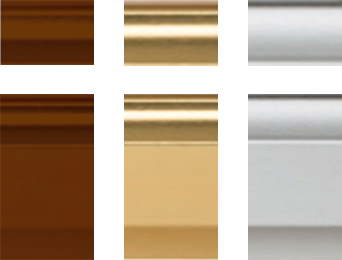 All you have to do is supply the egress window requirements and we’ll do the rest. What you will discover with us is a stress-free and informative way to buy.